This morning at work I listened to BBC Radio 4’s The World at One program. It’s a news program I’ve never listened to — usually, I listen to the BBC World Service’s Newshour — but I wanted to get a feel for what was happening on the ground in the wake of the Brexit vote for Britain to leave the European Union. The host of The World at One spoke with Dr. Liam Fox, a Tory member of Parliament and a former Defense Secretary. I’d never heard of Fox — as an American, I can’t be familiar with Britain’s politicians as I can barely keep up with my own — and he was clearly in the Leave camp. The host raised with Fox the question of Scottish independence. Two years ago, Scotland voted to remain within the United Kingdom. This morning, Scotland’s First Minister Nicola Sturgeon said that the facts on the ground have changed and the stage is set for a second referendum; if the choice is an independent Scotland inside the EU or a Scotland unified with the United Kingdom outside of it, Scotland should have that choice especially since Scotland overwhelmingly voted to remain in the European Union. Two years ago, people thought about the idea of Scotland as a place, separate from the United Kingdom, and released a genie from the bottle. Yesterday’s Brexit vote shows that Scotland has interests that run counter to the majority of the citizens of the United Kingdom. 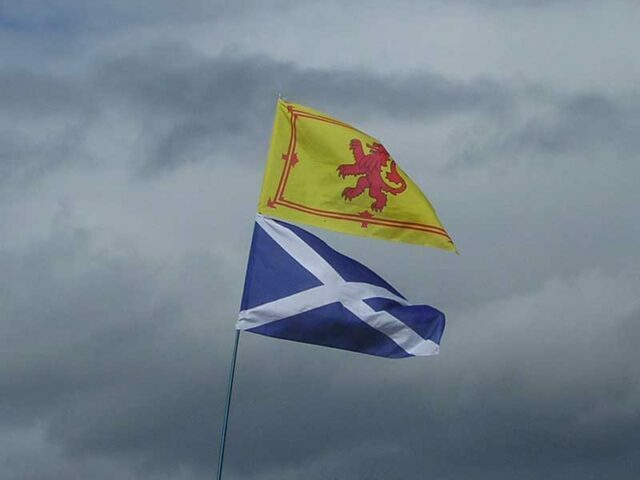 A Scotland empowered since devolution over fifteen years ago may well take its future into its own hands and make a clean break, and verbal gymnastics like those from Liam Fox won’t induce Scotland to remain in a UK where it no longer feels welcome. And this time, though I would have been a reluctant No vote on independence, I may have to back an independent Scotland wholeheartedly. Though it would mean the end of the dream of James I to unify the island into a single kingdom, perhaps it will be best for all involved if the United Kingdom ceases to be united.